The Great Chicago coin, currency & collectable show started from today, 7th June to 9th June 2018. 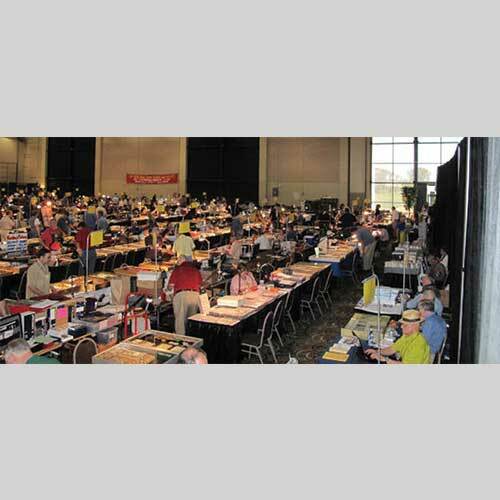 It is held in Mega Centre at Pheasant Run Resport, St. Charles, IL. This show is promoted by KDS Numismatics. Hundreds of dealers from all over the country will be participating in this event. This show will exhibit and sell metal currency and Paper money of US and world. It also consists of gold and silver bullions with Exonumia like medals, tokens, etc.